At T&K we know the value of safety and we invest heavily in it. We are one of the only companies in our industry that employs a full time Director of Safety & Training. 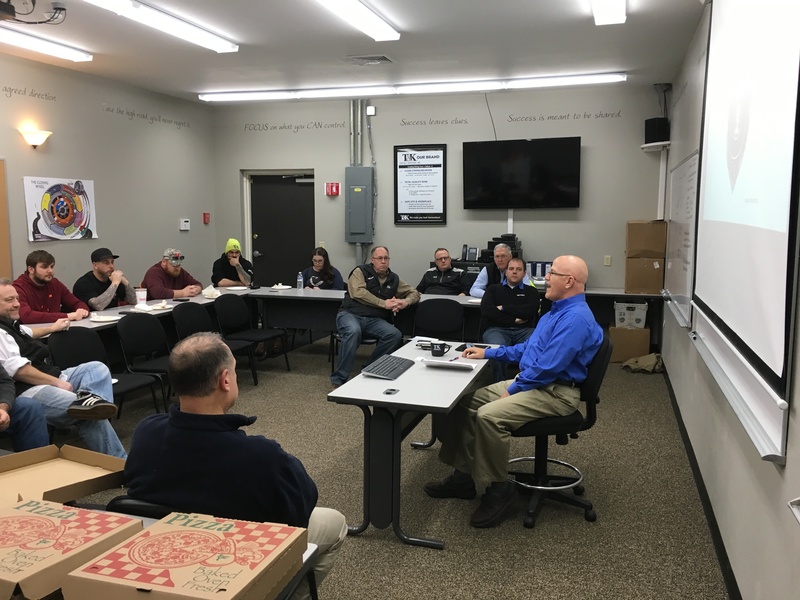 Safety of our crews & customers is of paramount importance to us as a company and we conduct rigorous training and testing throughout the year and frequently invite our corporate partners (BOMAG, NEYRA, OSHA) to join us on-site for annual training meetings. Our safety record is impeccable and we believe that safety is a critical factor in our success. Our partners from NEYRA conduct training sessions on new products. 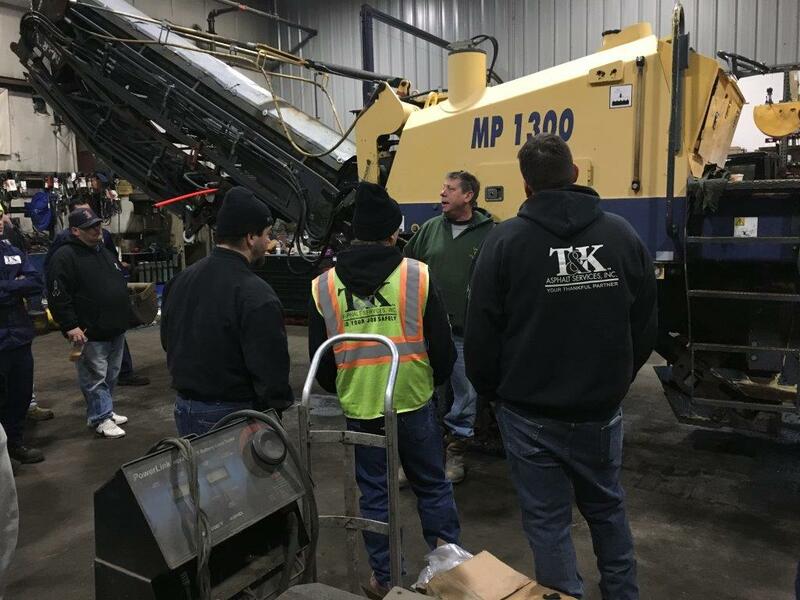 Chris Bailey, T&K’s Training & Safety Director is responsible for ensuring safety standards are consistently maintained throughout all divisions of our company. 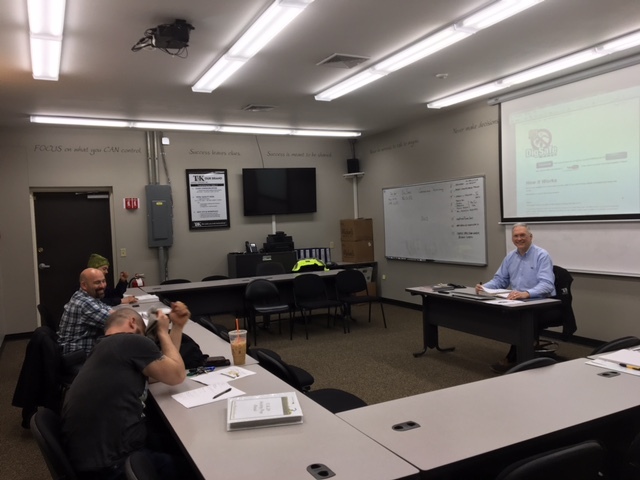 In addition to ensuring all vehicles, work-sites, and personnel pass the safety-check, he conducts extensive training seminars for all of our employees. Our crews go through thorough training of all equipment. © 2019 T&K Asphalt Services | Web Site Design and Hosting by Ashdown Technologies.